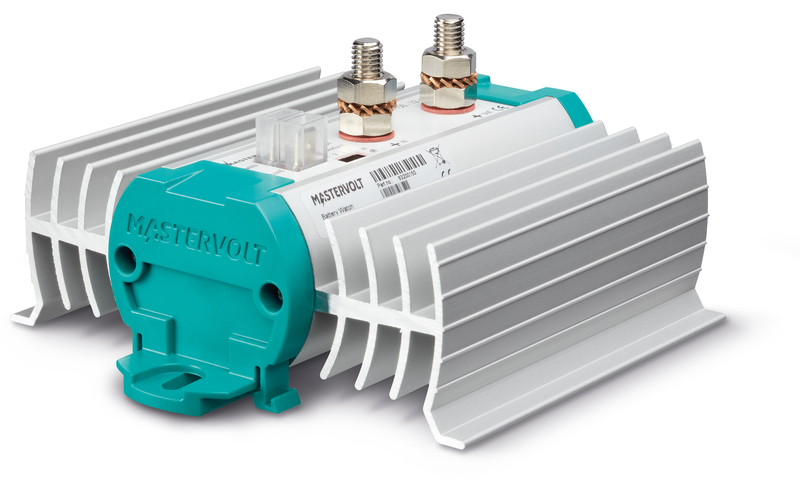 Onboard systems usually consist of two or more batteries that function independently when powering the 12, 24 or 48 V consumers. These batteries require independent charging with reliable battery isolators or battery combiners. 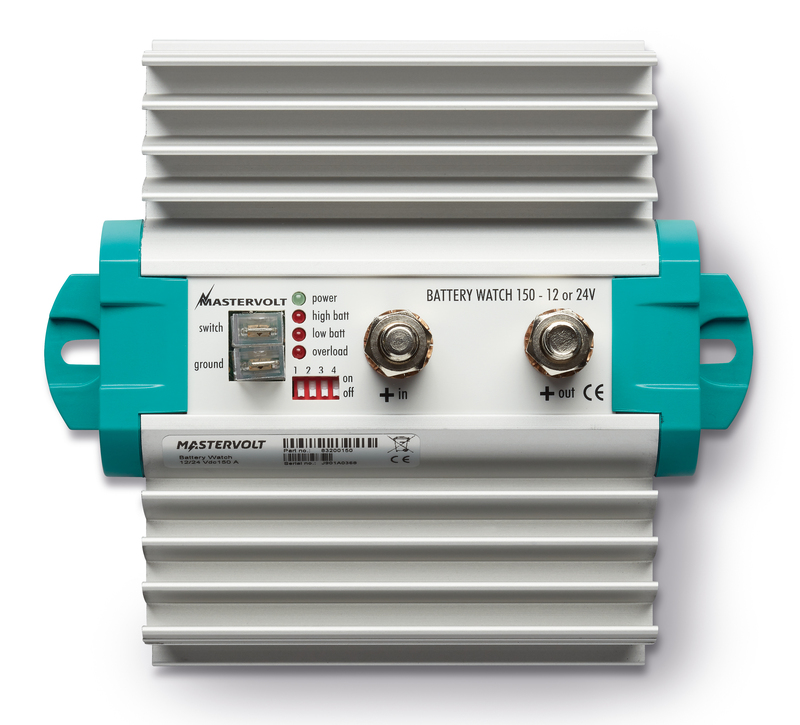 Battery isolators that divide your charge current with a minimum energy loss. The Charge Mate for connecting and/or disconnecting two batteries. Battery Watch for monitoring the condition of your batteries (also usable as main switch). The Battery Watch is an essential element of any well-equipped battery system, offering you a 600-gram electronic watchdog that ensures a much longer lifespan for your batteries. The unit monitors the optimum condition of your batteries and can also be used as a main battery isolation switch. LED lights provide a clear read out and the undervoltage can be set using DIP switches. Completely corrosion-proof material with aluminium heat sinks, the electronic components are encased in synthetic materials. The synthetic end plates feature connection lugs, the solid bolt connections with nuts and locking rings ensure easy installation.